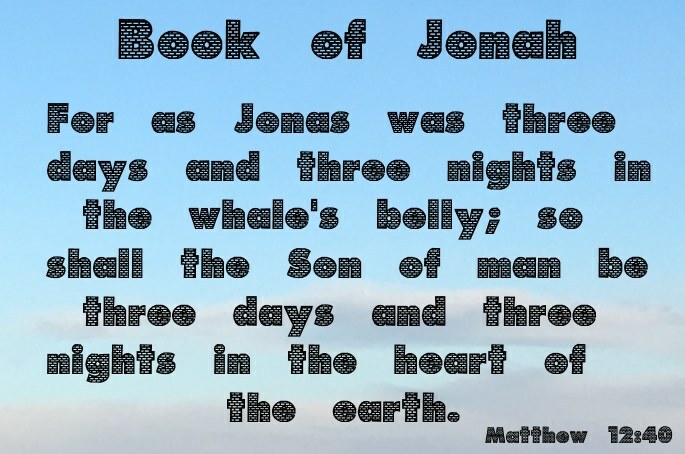 This description of the Book of Jonah is from Easton's Bible Dictionary. Jonah's displeasure at God's merciful decision, and the rebuke tendered to the impatient prophet (Jonah 4:1-11). Nineveh was spared after Jonah's mission for more than a century. The history of Jonah may well be regarded "as a part of that great onward movement which was before the Law and under the Law; which gained strength and volume as the fullness of the times drew near. ", Perowne's Jonah. as a type of the "Son of man."